Hello! Pleased to meet you at my page. 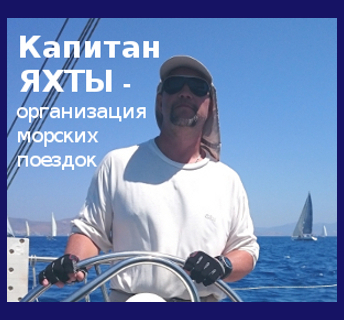 My name is Stanislav Pechenkin, I am a professional skipper with Yacht master license. I work in yachting for more than 30 years. I specialize in the organization of yacht trips for tourist’s groups all around the world. 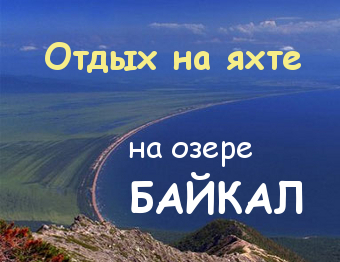 Especially — yacht trips on Baikal lake. 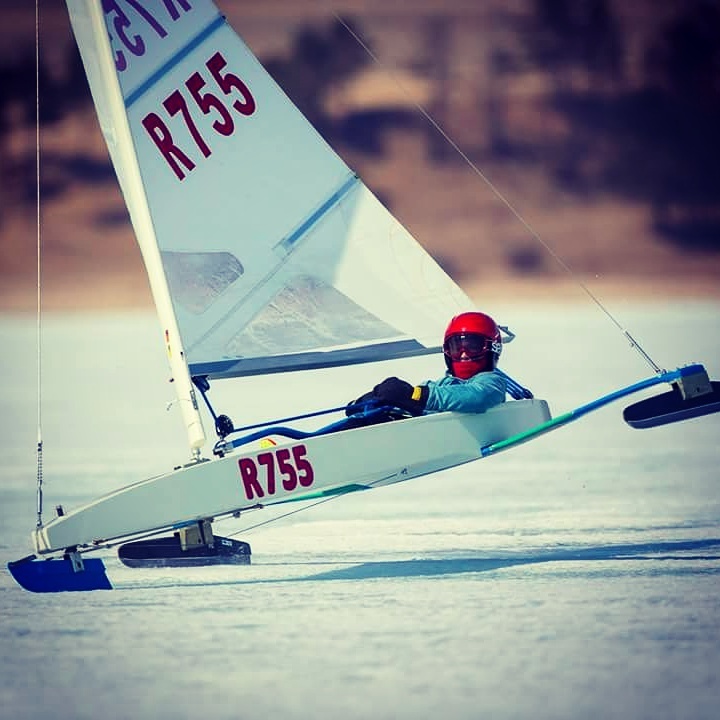 Baikal is my native place, so i can arrange a journey with different boats and routes according to tourists’ preferences. 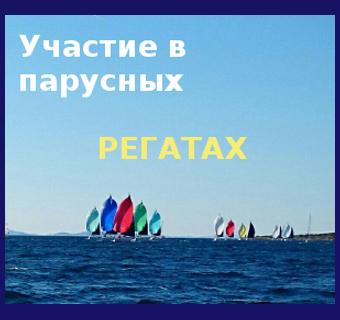 Special offer for yachtsmen: In summer 2017 we’ll organize new sailing regatta — Baikal Sailing Week (BSW 2017). 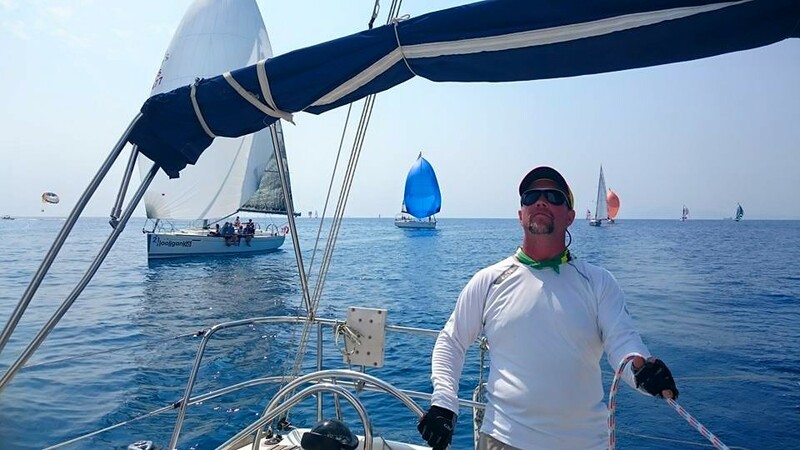 It;s for the first time when all yachtsmen are allowed to participate in racing. Join our crews! Also I regularly gather a crew for participating in different regattas — in Turkey, Greece, Tailand, Croatia and so on.